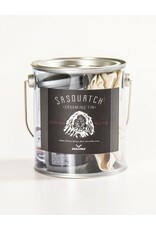 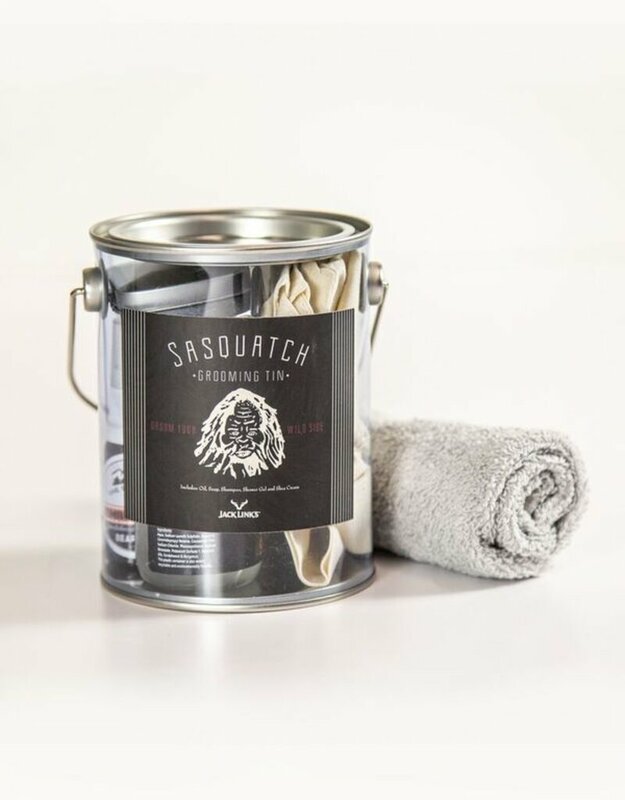 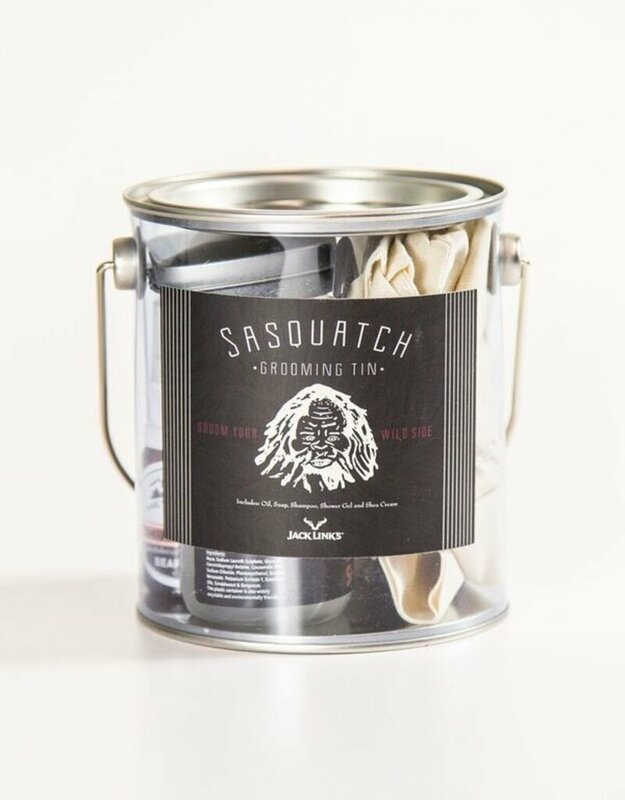 Keep yourself looking your Sasquatch best with this must have grooming kit. 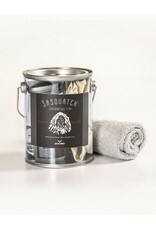 Doubles as a great gift idea for that Sasquatchesque man in your life! 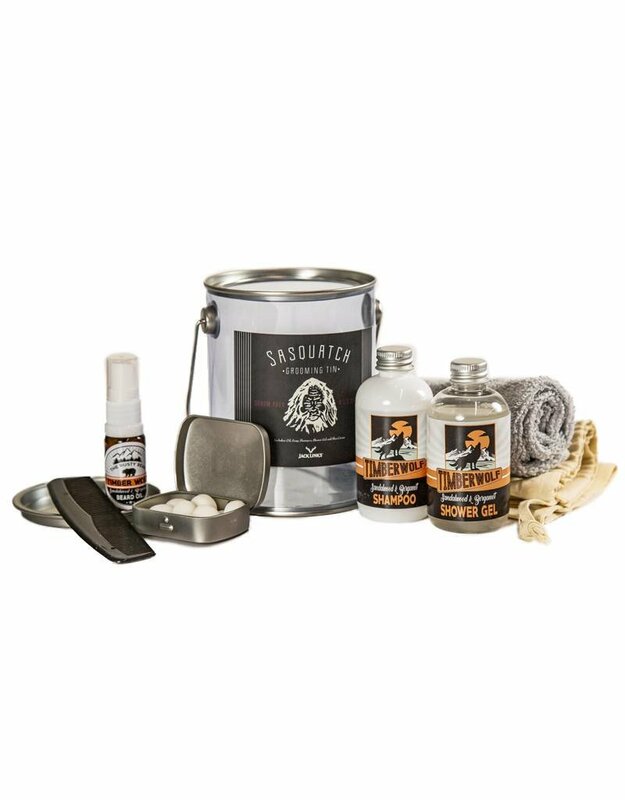 Kit includes the following: Beard Oil, Shampoo, Shower Gel, Comb, Mints, towel and carry bag.